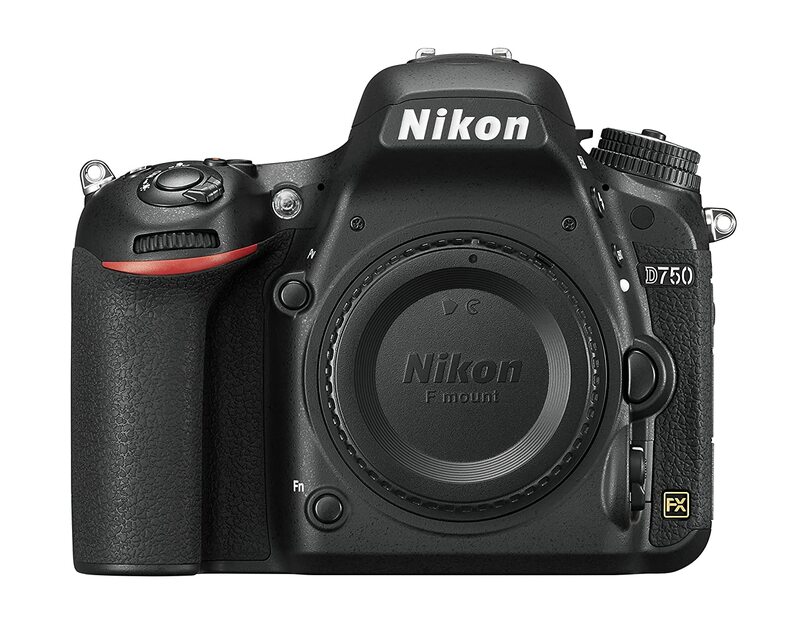 Amazon offers the Nikon D750 24.3-Megapixel Digital SLR Camera Body, model no. 1543, for $1,592.28 with free shipping. It features a 24.3-megapixel FX (full-frame) CMOS sensor, tilting 3.2" LCD, WiFi, 1080p video recording, 6.5-fps shooting, 51-point autofocus system, dual SD card slots, and HDMI.